Have you heard? 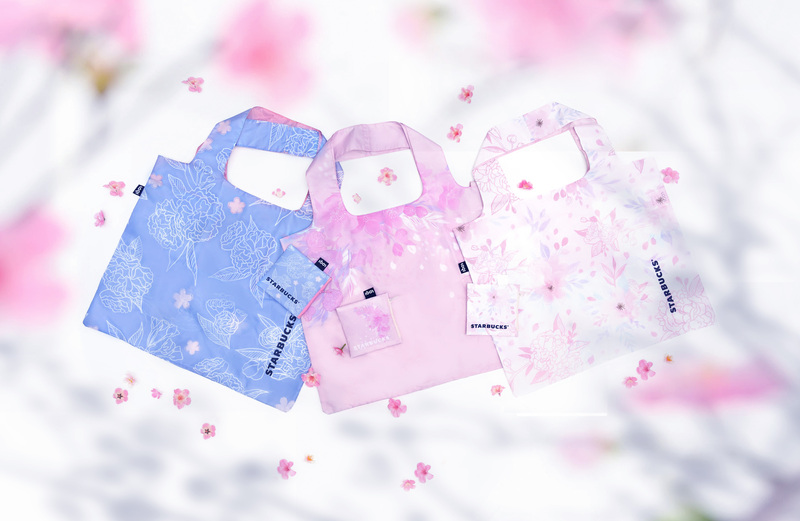 It’s officially cherry blossom season. 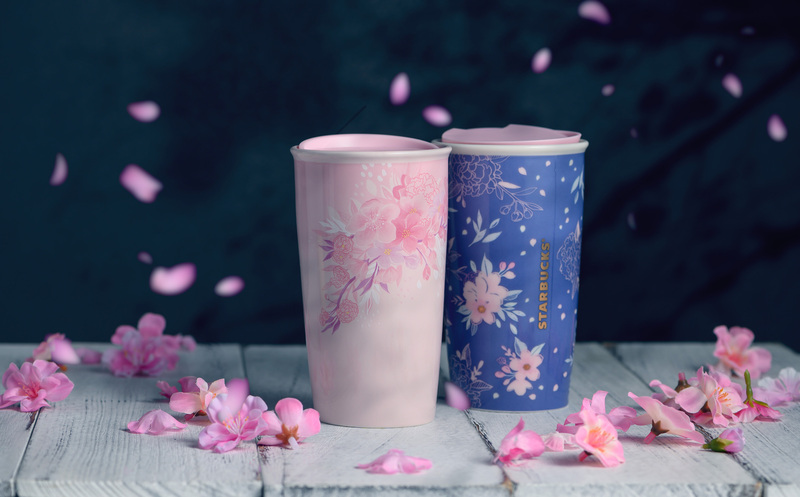 Even if we aren’t quite ready for seasonal menus, cherry blossoms are coming for us — from all angles and at full force: Starbucks has dropped its latest seasonal drinks called the Matcha Azuki Blossom Crème Frappuccino® and the Azuki Blossom Crème Frappuccino®. 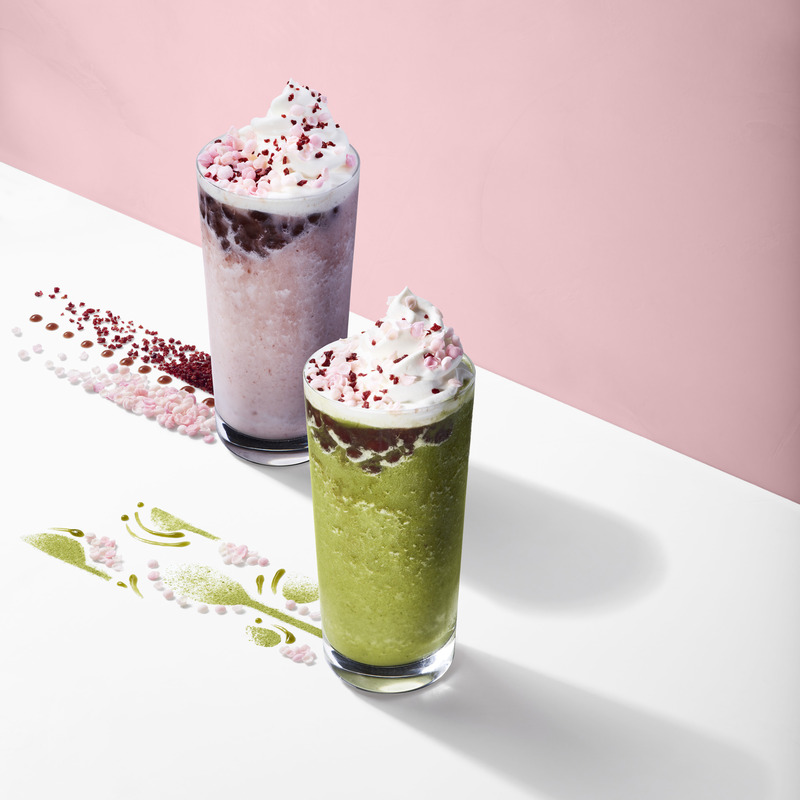 The Match Azuki Blossom Crème Frappuccino® boasts a combination of the light and earthy flavours of matcha and red bean, while the Azuki Blossom Crème Frappuccino® is a creamy blend of milk and red bean. The last detail — and this is where it gets fancy — is a sprinkle of pink and white “falling petals” made from cranberry bits and rice petals. What a treat. 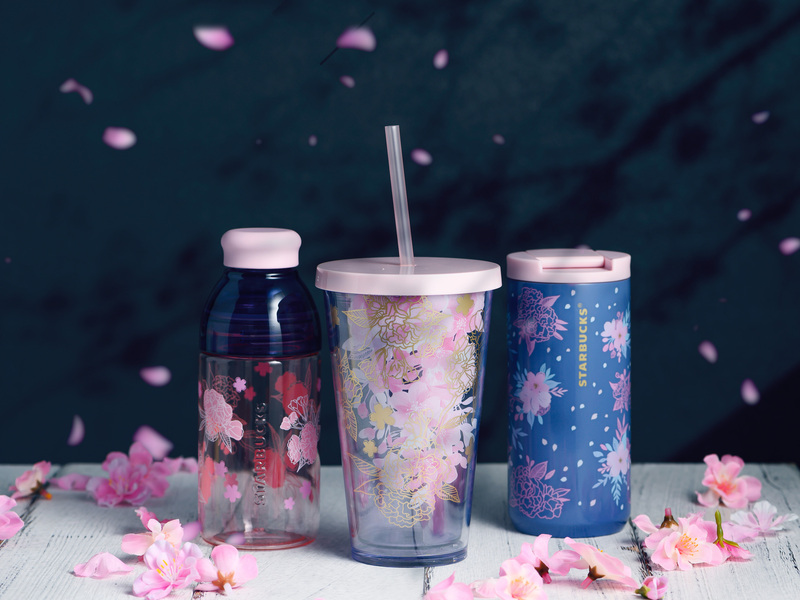 Joining the sakura-themed drinks are these mugs, tumblers, and cold cups adorned with springtime flowers. 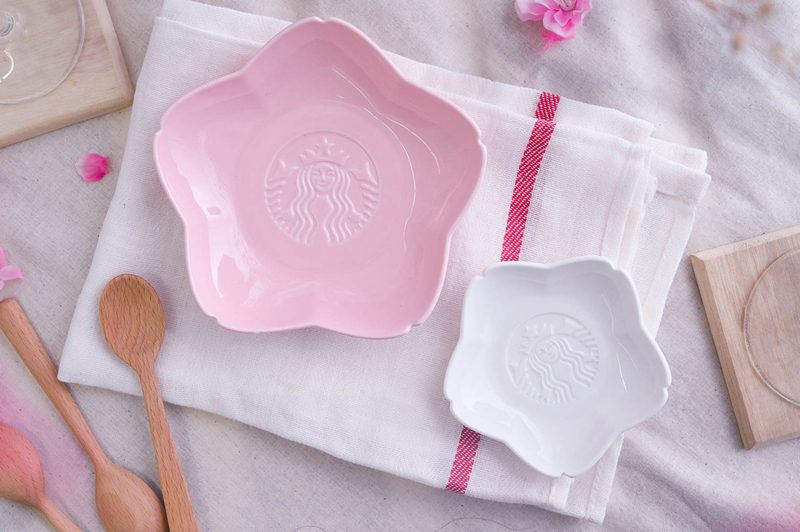 Their designs give the subtlest nods to the season, making them perfect to drink from! 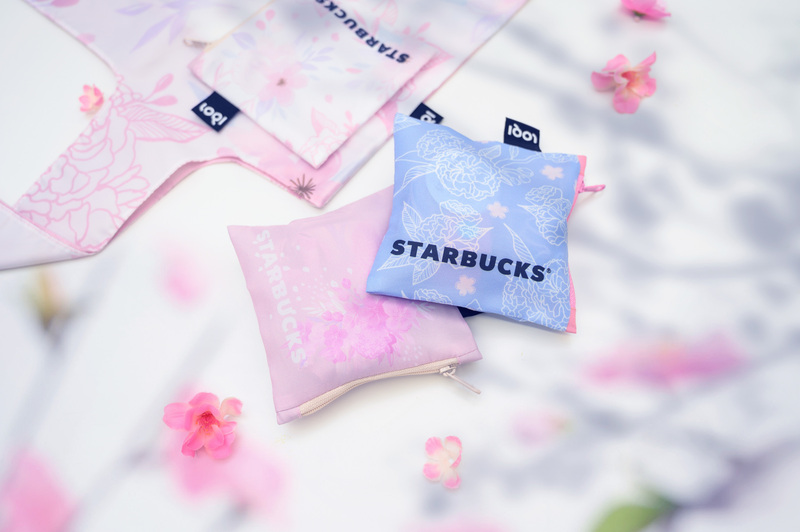 In addition, there is the launch of the Starbucks x LOQI collection that includes the LOQI bag decked out in gorgeous Sakura blooms. We even heard they can hold up to 20kg! Major convenience. 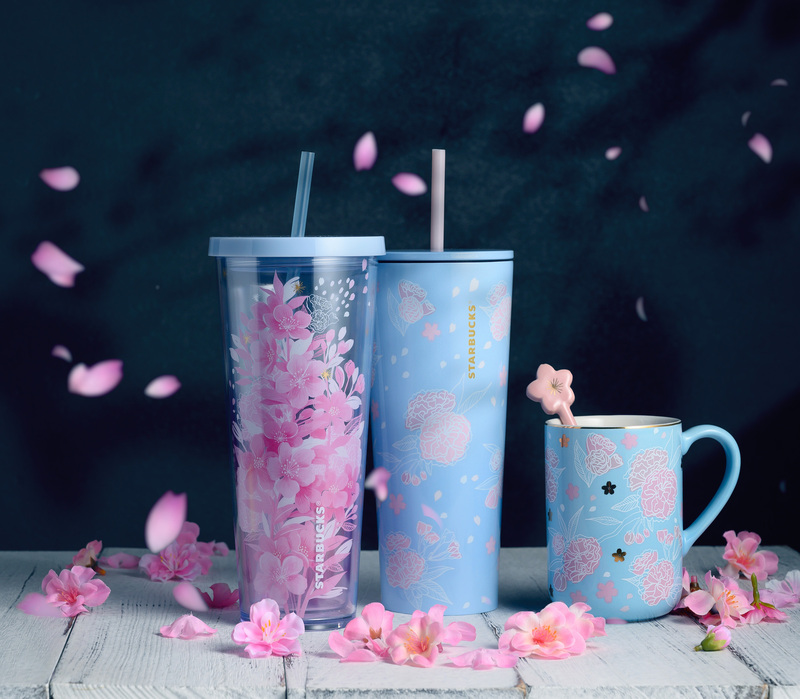 The Matcha Azuki Blossom Crème Frappuccino®, Azuki Blossom Crème Frappuccino® and merchandise are currently available at all outlets island-wide. For more, visit starbucks.com.sg or any Starbucks near you.